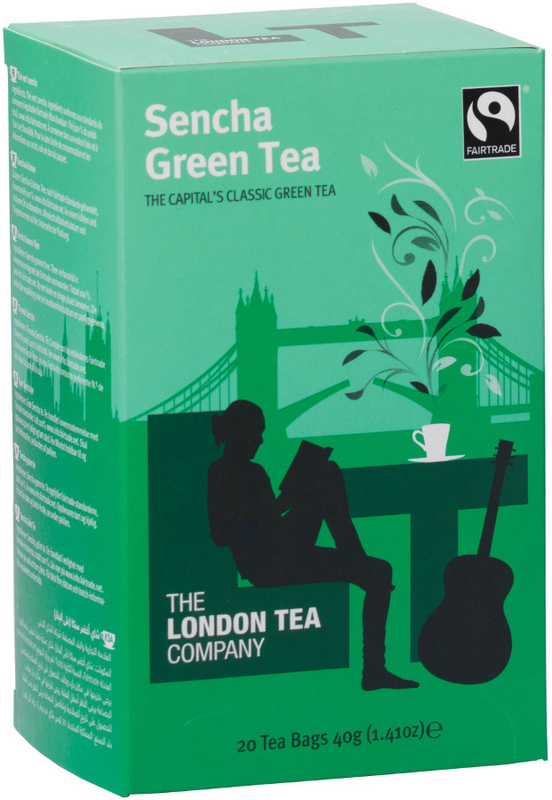 Turn Japanese with this exquisite Sencha Green Tea from the London Tea Company. Each tea-bag in this box is filled with nothing but 100% Sencha green tea leaves; sustainable sourced and given official certification from FairTrade. Once boiling water hits these tea-bags a delectable aroma is released, with a great taste that helps you to truly unwind. There’s nothing else hiding amongst the leaves; no additives, artificial flavourings or anything else like that – just great tasting tea. The London Tea Company Fairtrade Sencha Green Tea - 20 bags product ethics are indicated below. To learn more about these product ethics and to see related products, follow the links below. I wasn't a fan, as I thought it was a bit too weak, but my sister liked it. I didn't like the fact that the bags are individually wrapped. Too much packaging! Fresh and delicious, my new favourite! 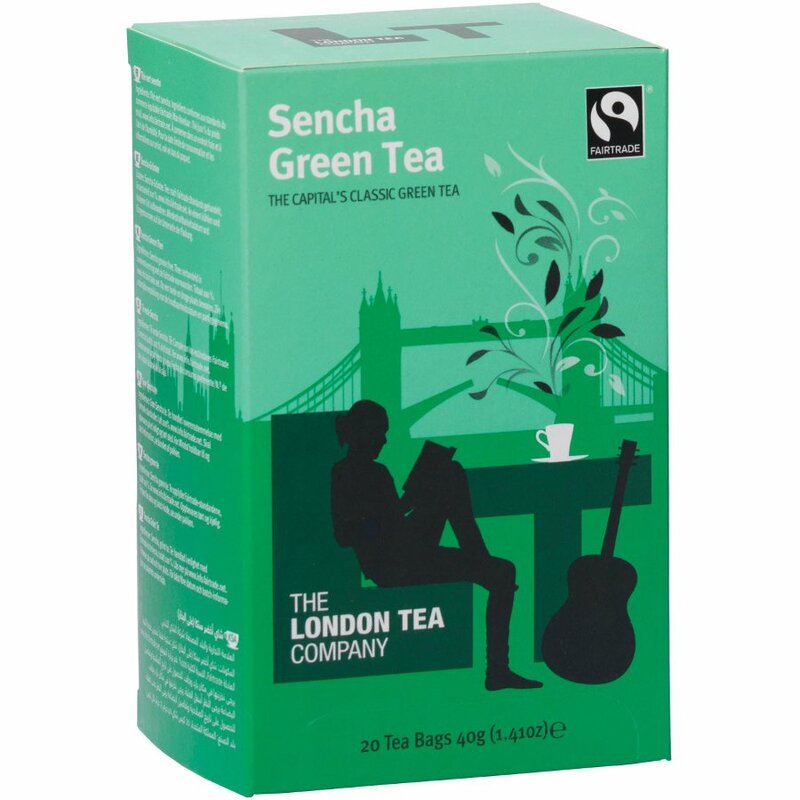 There are currently no questions to display about London Tea Company Fairtrade Sencha Green Tea - 20 bags.